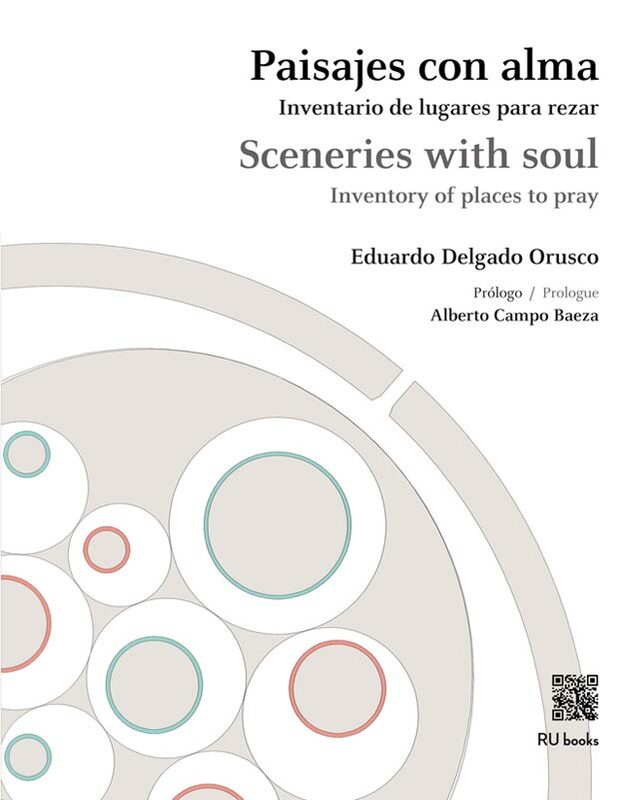 “The landscapes with soul that Eduardo Delgado Orusco proposes us in this book, are landscapes of the soul calmly, with the calmness that grants to the architecture the presence of the spirit. These architectures are landscapes crossed by the breath of a soft aura, that rumor in which Elías recognized the God’s presence. Landscapes with soul that he proposes us in this Eduardo Delgado Orusco’s book, are landscapes of the soul calmly, of the calm soul, with the calmness that grants to the architecture the presence of the spirit. 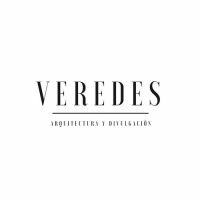 These architectures are landscapes crossed by the breath of a soft aura, that rumor in which Eías reconocío the God’s presence. This book is a tour with Bernini and Borromini. With Palladio and Michael Angel. With the big construction teachers of the Romanesque one and of the Gothic, but also, with Him Corbusier or with Schwartz or with Mies Van der Rohe. 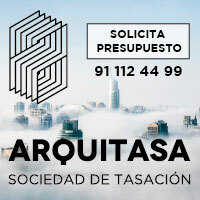 A tour that there does not forget the Spanish modern architecture, Sota and Oiza, Carvajal and Fisac of way especiality. All of them accompanied by architectures for the eternity across his wonderful churches. Author of the text: Eduardo Delgado Orusco.